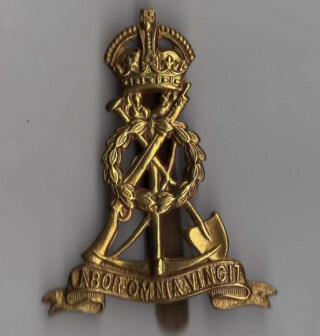 Private, 21169 Leicestershire Regiment; then 469504, 482nd Agricultural Company, Labour Corps. Herbert Jallands is one of the men on the Bottesford absentee voters list of 1918/19. His entry gives his home address as Easthorpe, and describes him as Private 469504, 482nd Agricultural Company, Labour Corps. He is also one of the men on the Bottesford ‘church list’ of WW1 Servicemen. Herbert William Jallands was born on the 25th May, 1894, and baptised at St Mary’s, Bottesford, on the 7th October that year, just a week after his older brother, Ernest. He was the third son of Joseph and Emma Jallands. His father was born in 1860 at Dunston, Lincolnshire, and his mother (nee Asher, then Ward) in 1859 in Bottesford. Emma and Joseph married in 1886. In 1891, they lived In Bottesford at 6 Mill Lane, Bottesford. By the date of the 1901 census that had moved to Easthorpe, where they lived at 6 Muston Road, moving next door to 5 Muston Road by the time of the 1911 census. Herbert was still living at home with his parents at the date of the 1911 census, aged 16 and working as a farm labourer. 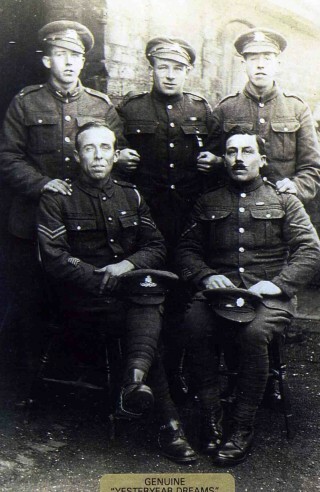 In the Grantham Journal of the 18th September 1915 is the report that Herbert Jallands was recruited on 14th September, 1915, at an open air meeting at Bottesford Market Cross and that he made his way to Melton Mowbray with Frank Allcorn and William Slater to be accepted into the Leicestershire Regiment. He joined the Leicestershires as a Private, no. 21169. However, it appears that he later became part of the 482nd Agriculture Company, Labour Corps, as indicated by the Absentee Voters list. This is confirmed by his Medal Index Card which indicates that he became Private 469504, Labour Corps. Apart from these base facts, to date no service record has been found and it may well be his was destroyed in World War 2. The fact that he transferred to the labour corps suggests that he was not 100% fit to serve in a theatre of war. He was awarded the Victory Medal and the British War Medal. 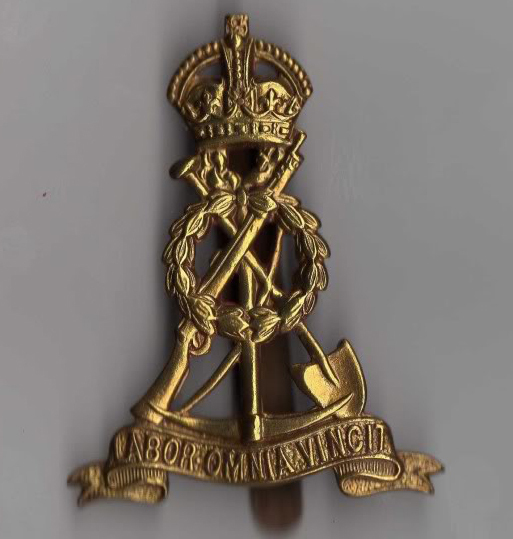 Please follow this link for more details of the lives and war service of the men of the Jallands family. After the war, Herbert Jallands was employed at the Nottingham Road Cemetery Derby. He married Hannah Palin in the 4th quarter of 1918, at St Paul’s, Derby. Electors Rolls record that he lived at 16 Dale Road, Dale, Derby, in 1925, and that by 1930 he and Hannah had moved to 91 Princes St, Pear Tree, Derby. The Derby Daily Telegraph reported on the 21st July, 1933, that he was prosecuted for employing a 10 year old boy for street trading, specifically hawking firewood in Spondon. Concerns were expressed in court as to the way Herbert treated the boy and he was fined £1. He was in trouble again in May 1938, when according again to the Derby Daily Telegraph (20th May, 1938) he and a woman named Nellie Jallands were accused of stealing a quantity of potatoes and bananas worth £1 from the Derby Cooperative Society at Chaddesden. The Probation Officer stated that Herbert Jallands had been unemployed for 2 ½ years and there were two children aged six and eight. On Wednesday 1st June, 1938, Herbert’s wife Mrs Hannah Jallands, living at Kilburn, asked the Derby Telegraph to state that she was in no way concerned with the case concerning her husband Herbert Jallands and another woman, Nellie Jallands. From this one must assume that the marriage had broken down, but no record of a divorce has been found. 1n 1943 he was again in court for using indecent language and was fined 10 shillings. It was stated by the Derby Daily Telegraph of the 24th September, 1943, that he was quarreling with his wife at the time. He was described as a labourer of Coxons Yard, Draycott. He died in Derby in March 1962, at the age of 68.